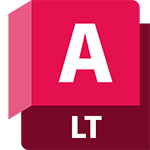 Compare the features of AutoCAD LT and AutoCAD LT for Mac and learn about the differences between AutoCAD LT for Windows and Mac platforms. 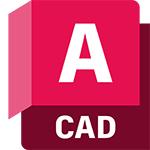 Create 2D drawings faster and with more precision. Enjoy improved workflows across desktop, web and mobile.